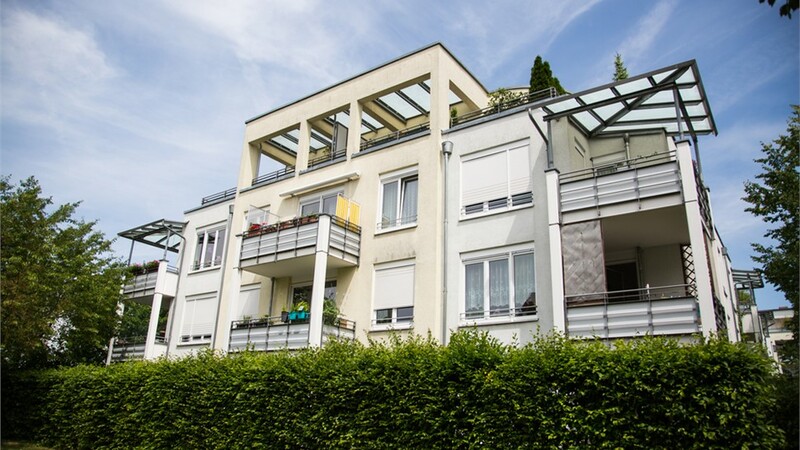 Looking for the right material for a flat roof? We have dozens of designs and can help you make the best choice. 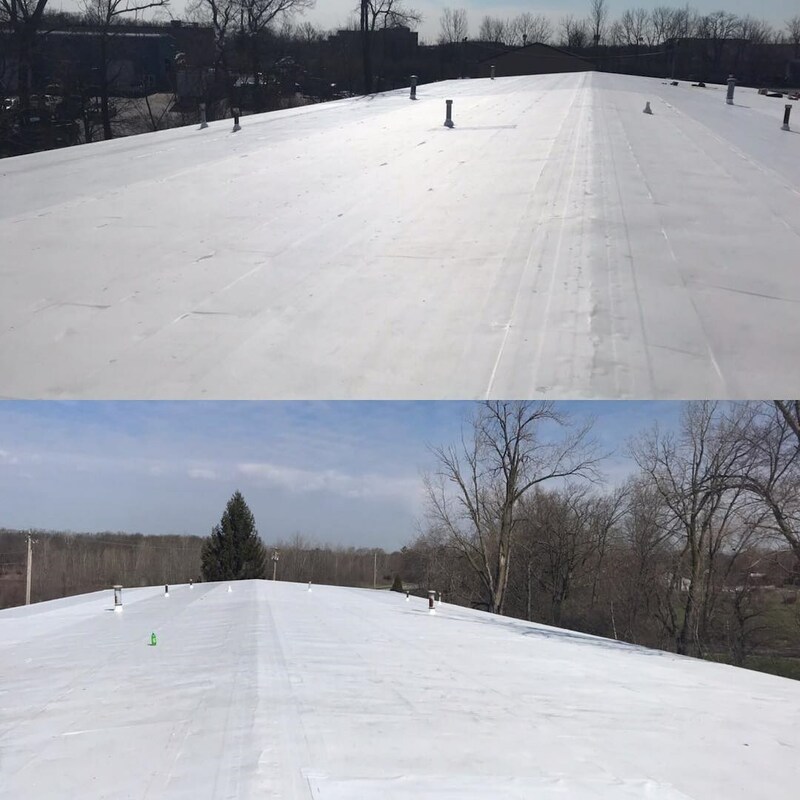 Most often found in commercial or industrial properties in Indianapolis, flat roofs require a special level of knowledge to repair or replace correctly. 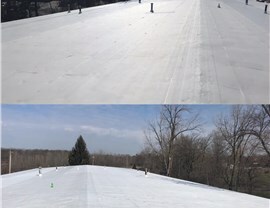 To get the best results from your next flat roof installation, you need a team of experts who understand the design, efficiency, and performance nuances of this unique roofing style—and no one does that better than Cochran Exteriors! Contact our Indianapolis roofing professionals today to learn more about the pros and cons of these styles and schedule your free on-site consultation! 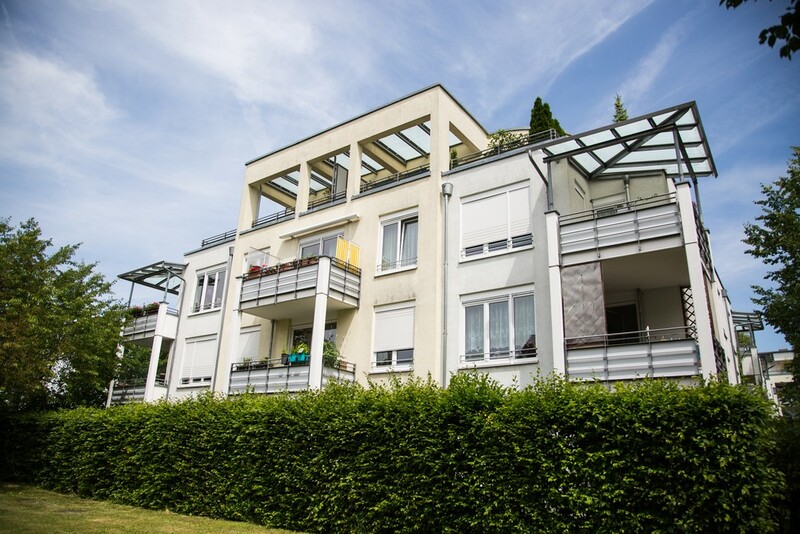 All of our flat roofs are designed for energy efficiency and weather resistance, and our wide product selection ensures that you’ll find the perfect solution for your building specifications and budget. At Cochran Exteriors, we’re more than just a provider of Indianapolis flat roofs; we’re a family-owned business that cares deeply about our local customers. Whether you need a roof installation for your family home or for an expansive commercial building, we’re here to recommend the best flat roofing product for your specific application. Because our staff goes through rigorous background checks and training (including manufacturer-sponsored programs like Owens Corning’s Top of the House certification), you can rest assured that they have the experience and professionalism you deserve! From the initial on-site consultation until the final sheathing is rolled out and applied, you can expect only the best service from Cochran Exteriors. We even offer financing as low as $99 per month to make our flat roofs as easy and hassle-free as they could possibly be. Wherever your property is located in Indianapolis, the flat roofing expertise of Cochran Exteriors is never more than a phone call away. Get in touch with our local roofing specialists today to request your free on-site consultation! We’d be happy to inspect your building, review your roofing options, and leave you with a free, no-pressure quote. Just call or complete our online form to get started now.